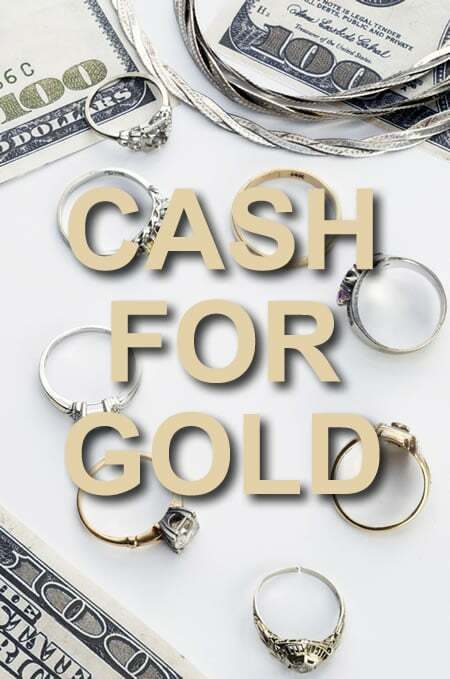 MKB Jewelry will gladly pay cash for your unwanted gold, silver, diamonds, watches, or coins. Contact us directly to set up an appointment for an appraisal. We’d love to create something timeless just for you. MKB Jewelry specializes in custom diamond and gemstone jewelry, but we also have a wide selection of diamond stud earrings, bracelets, pendants, engagement rings, wedding bands and more from which to choose.